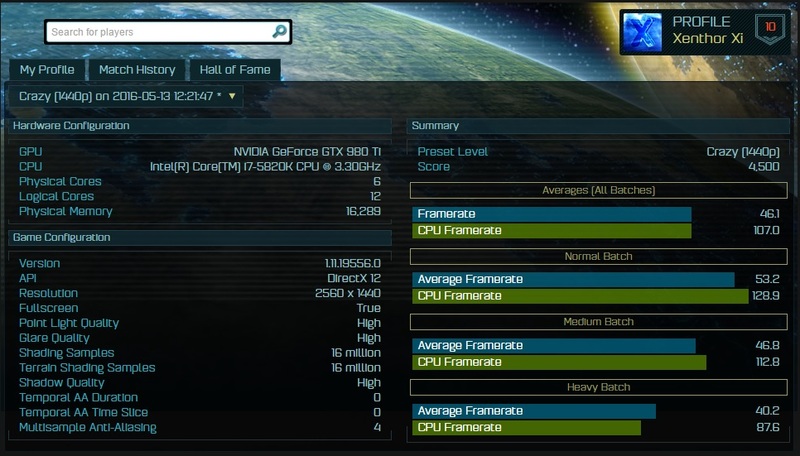 Download the Nvidia GeForce GameReady 365.19 WHQL driver as released by NVIDIA. This is a game ready driver for DOOM, Homefront: The Revolution, and Master of Orion, the driver team is working up until the last minute to ensure every performance tweak and bug fix possible makes it into the Game Ready driver. As a result, you can be sure you’ll have the best day-1 gaming experience for your favorite new titles. 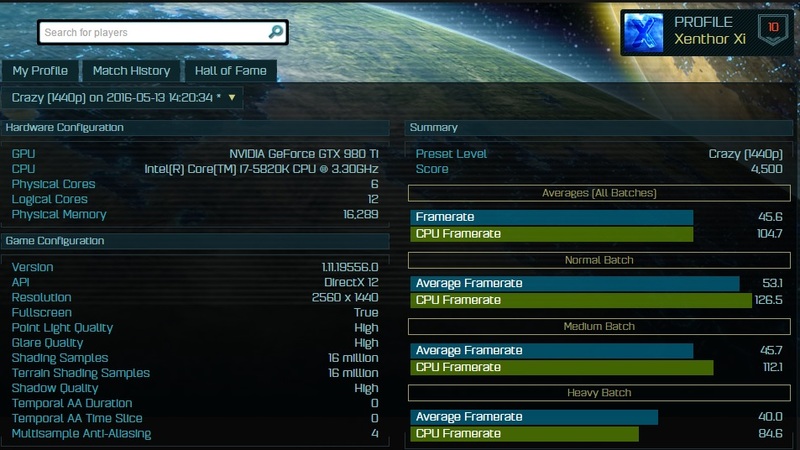 Have you read our GeForce GTX 980 Ti Xtreme Gaming WaterForce Review already ? Will await reports from others to see if there are any improvements or issues. Yay and I just installed 365.10 because all the outlets were like "New nvidia driver for doom" ... thx nvidia. Operating system crashes in 0x113_dxgkrnl!DpiFdoHandleSurpriseRemoval during upgrade. Talos Principle crashes with SLI enabled. Playback pauses, flickers, and rolls back after hot attach and detach with system DisplayPort. After Enable/Disable Surround and Bezel Peeking are enabled in Configure Surround, PhysX > Span displays with Surround, Keyboard Shortcuts no longer functions. Tom Clancy's The Division stutters after 20–30 minutes with SLI enabled. Read access violation @ nvd3dum!CDX9VideoCallbacks::getSurface_NON_NEAR_NULL_nvd3dum!free nvd3dum!_aligned_free nvd3dum!cresource::destroy n.
Blacks appear bright grey with the Rift set to TV Levels. Second Life Viewer crashes on opening when Shadowplay is turned on. Glacier NVIDIA D3D test application Rthdribl.exe performance significantly drops after update from 362.00. VulkanRT-Installer triggers virus scanner false positives. NVIDIA Control Panel can’t change refresh rate in multi-display configuration (onboard VGA + dGPU VGA or HDMI). Support Microsft Hybrid with Apollo Lake and Kaby Lake CPUs. 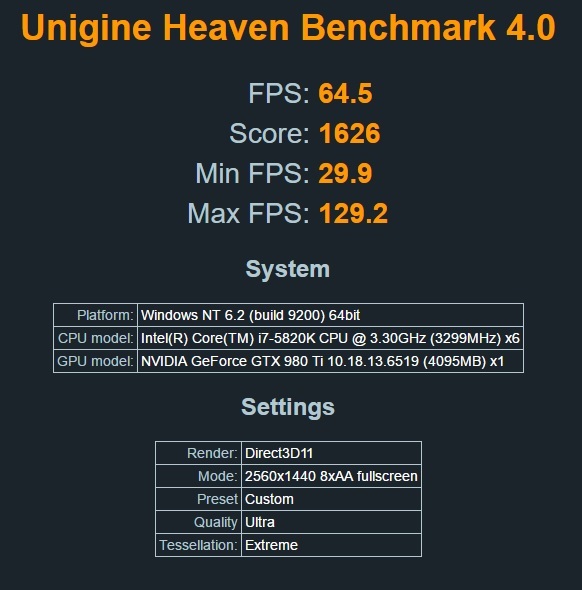 Talos Principle Vulkan build: Performance optimizations. Unreal Engine 4 Vulkan crashes when multiple renderer threads are used. Performance drop (pause and play) observed when the game is played at 4K resolution with SLI enabled. StarWars TOR- Knights of the Fallen Empire hangs when in-game graphics settings changed in full-screen mode. Blank display is observed on disabling SLI with two displays connected. Unable to select the check box of an HDMI display to extend it via the NVIDIA Control Panel. Driver installation will fail if GeForce Experience is a selected component and the system is either in safe mode or without a network connection. Event Viewer error 14 points to nvlddmkm when the system is rebooted. With a 3DTV connected and the resolution set to an HD3D resolution through the NVIDIA Control Panel, the display flickers constantly after installing the driver via INF over driver version 320.49. After installing the driver, the Device Manager includes an entry for the NVIDIA Virtual Audio Device but the entry has a yellow bang. The NVIDIA Virtual Audio Device is not needed nor used on Optimus notebooks, so there is no effect on your notebook function. To remove the yellow bang, reboot your notebook. When attempting to play videos using Hulu Desktop, there is audio but no video. Shadows flicker in the cutscene when SLI is enabled. NVS 4200M, Optimus, F1 2011] The game hangs while selecting Quit To Main Menu during gameplay. Nobody said 365.10 was the Doom driver. No... but as of last night, 365.10 was the driver recommended on the Doom news page right in Steam.... and apparently was until just a few hours ago. This whole thing with installing graphics drivers is so crap. As an end-user why the hell should I have to bother installing and updating drivers all the time to play games. These should install once and then silently keep updating in the background. Maybe with a "please restart your PC for the new updated driver we've just installed for you" occasional message. 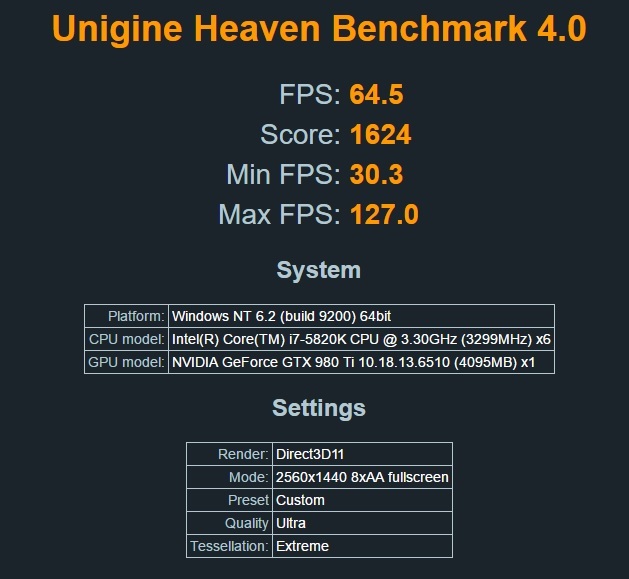 Sort it out NVidia, it's amateurish!! You can set that up with GFE.